Nick Middleton's Westwood, not to be confused with the London hip-hop entourage of the same name, is back in action with some more of its delightfully quirky bass music for the masses. 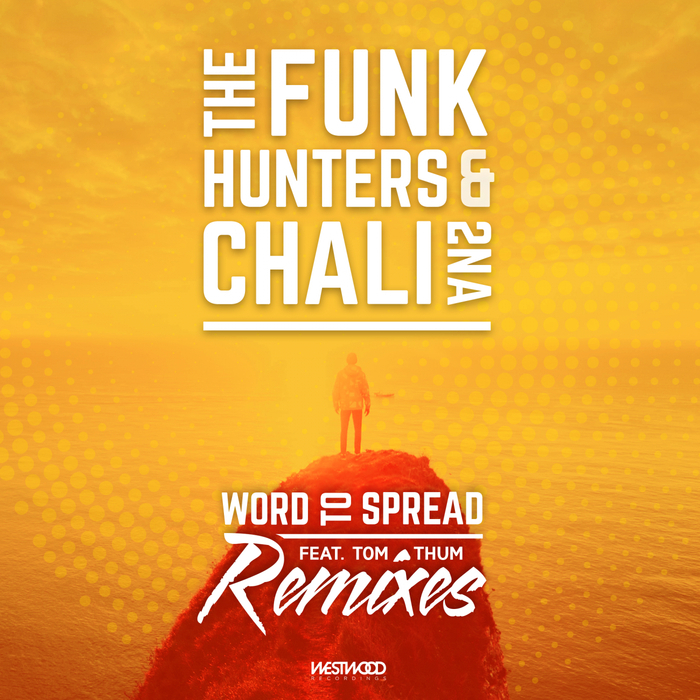 The Funk Hunters and Chali 2NA appear as hosts of their own tune, "Word To Spread", which is remixed and transformed a good six times from a selection of like-minded, break-ready producers. 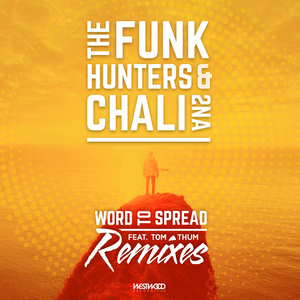 No version covers the same tonalities; Smalltown DJs turn in a magnetic electro house nodder that takes us back to 06/07, while Erb N Dub launch that unmistakably UK-leaning bass over a bed of fast d&b beats and, among others, the likes of Kabba step up with some gnarly, raucous dubstep slewing.